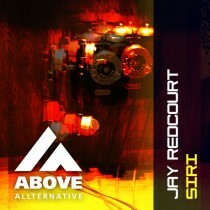 Revero presents Jay Redcourt! Siri is a melodic Progressive House track with a great energy. 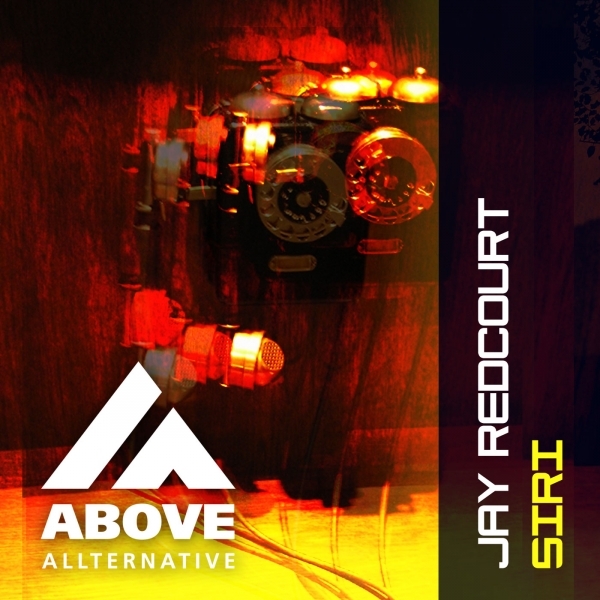 With support from big Trance and House DJ’s Jay Redcourt knows how to make a crossover. Remixes come from Greenhouse FNKRZ, who made a groovy club track and Johan de Kock, who’s Flashback remix is a dark Progressive Trance track that keeps on rolling!